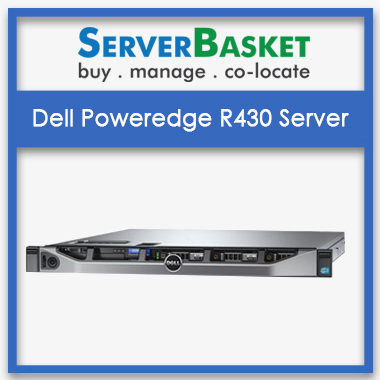 Dell PowerEdge rack servers are the new generation savage servers with its performance and storage scalabilities. 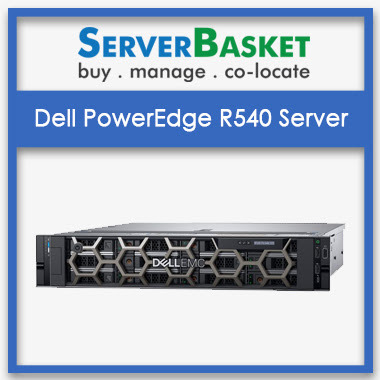 Bringing up the industry-leading expertise design system, the Dell rack servers are the best-in-class servers to opt for in the current market scenario. 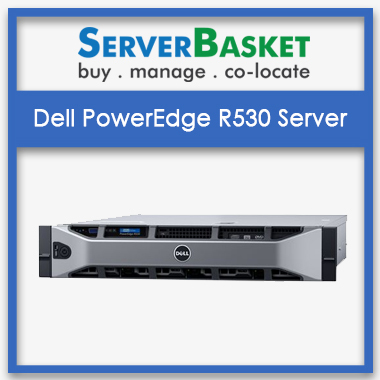 The Dell rack server’s product line enclosures with a wide range of IT solutions for businesses of all sizes. Available in 1U, 2U, 4U rack form factor. 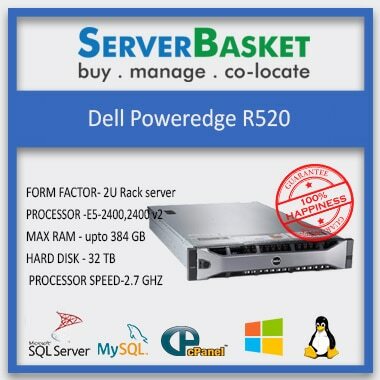 Choose the best server required for your business at the cheaper price and decrease your business costs by availing this offer from Server Basket. 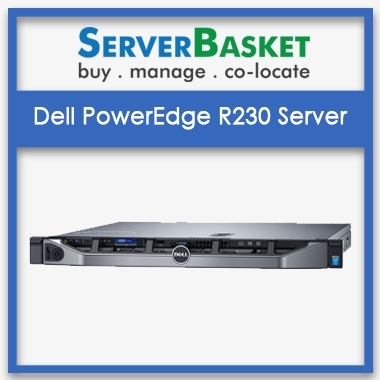 We have a wide range for certified Dell rack servers to choose for, with different configurations and prices. 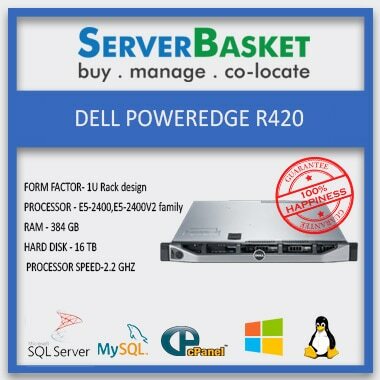 These multiple buyable options make it easy to compare and buy, and also gives clear details about each server features and its capability of performance. All the servers which are up on sale are 100% genuine and certified by the experts and we assure the quality of the server performance. 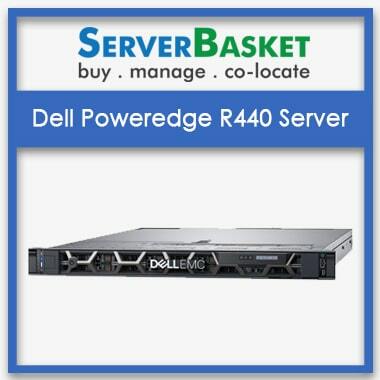 Dell PowerEdge rack servers are built-in with a powerful and scalable hardware system ensuring a secure and worry-free environment system. The storage is scalable in nature which can be upgraded at any point of usage time. 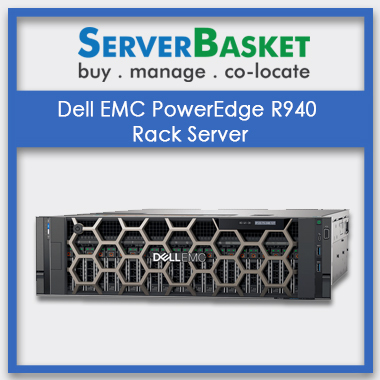 The Dell rack server’s innovation can accelerate the IT transformation in the near future. 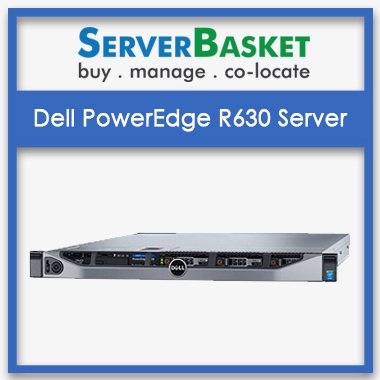 It’ scalable architecture, integrated security features and automated intelligence makes the Dell PowerEdge rack server the unique choice to make for your enterprise growth. 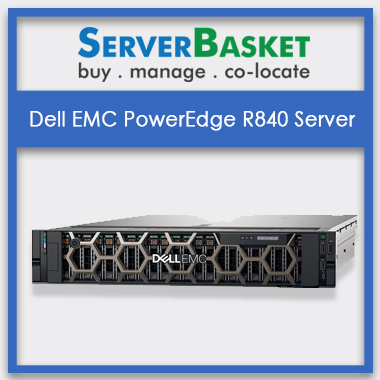 We customize and configure the server based on the customer’s specified requirement. 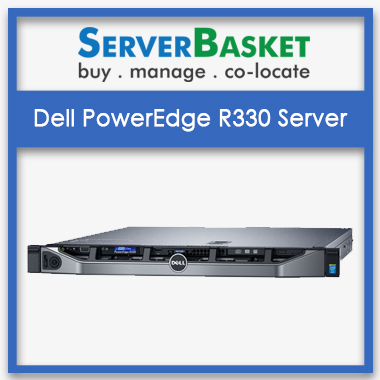 We give full privilege to the customers to make them configure the server based on their business needs. And our technical experts will look up the further process. 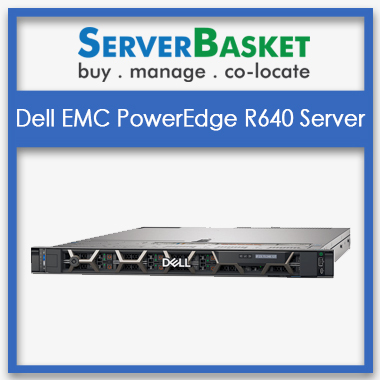 The customers can sit back and relax, by the time the server is ready with the customized configuration. Also, the customization will not cost any extra money. We offer instant shipping in case of emergency, and we guarantee the server will be delivered at your doorstep as soon as possible sealed with multiple layers of the packaging and we deliver the server with zero damage. We deliver to any given address, be it to your residence, office, bank, go-down, etc. We usually take 2-3 days for delivering the servers, trust us not more than that, unless any genuine technical issue occurs out of nowhere. We deliver to every corner of the country, to the major metropolitan cities like Hyderabad, Mumbai, Delhi, Pune, and Bangalore, etc. customers can keep a track on the delivery status of the product, by asking our support at any point before the delivery. Technical assistance is offered round the clock, resolving any issues raised. You don’t have to panic and run for the Dell support as our technical team is well qualified and experienced in solving any kind of issue related to hardware failure, firmware crash, security issues, etc. We support to your queries even after the warranty expires. Avail 3-Year company warranty, in case of any failure of the parts, the immediate replacement is guaranteed. The 3-year limited warranty can be claimed on any server part failure. But note the point- the warranty cannot be applicable for any intentional physical damage to the servers.